Azur Real Estate was established in 2006. 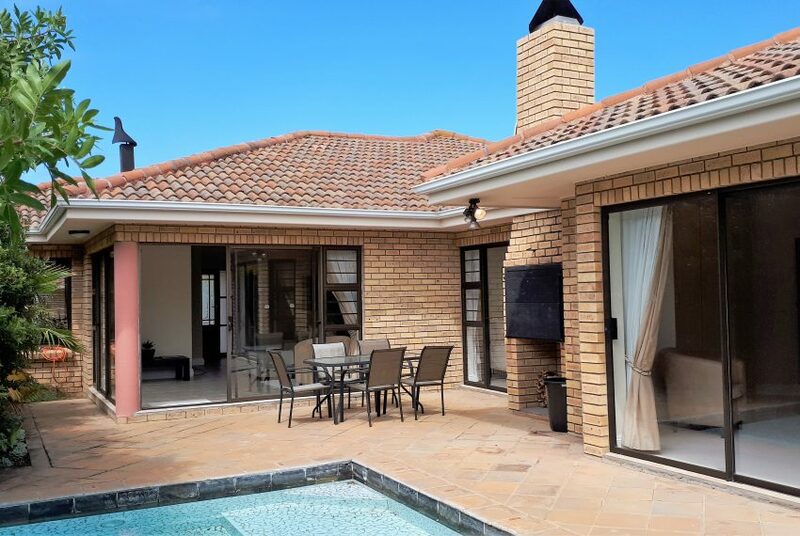 The business owners, Chad and Babette Jackson actively pursue service excellence in the field of Residential Sales and Rentals in Port Elizabeth. 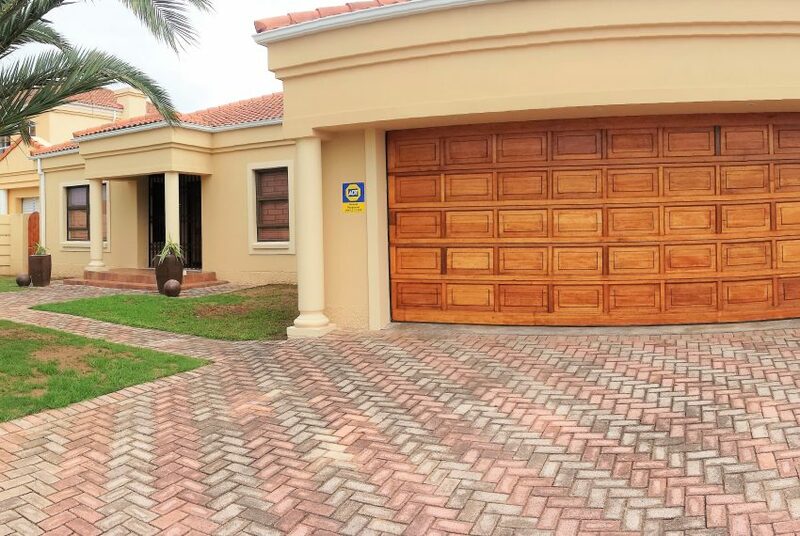 We pride ourselves in being ethical, honest, efficient and motivated property brokers with the objective of meeting our clients’ individual property needs before, during and after the property transaction is concluded. We pledge to provide the most personal and professional service. 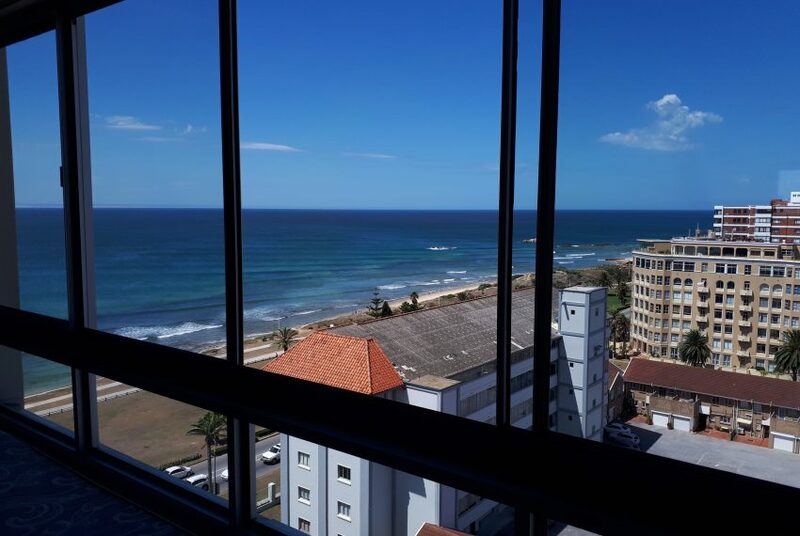 Buyers and Investors…Should you not find the property you are looking for in our listings, do not hesitate to contact us by phone or email with your criteria and to arrange an appointment. We will be happy to assist you in finding the home of your dreams or the perfect investment! Being members of RNS Eastern Cape, we have access to a full stock of properties from other RNS agents in the area. Sellers…If you would like to list your property with us, contact us for a free evaluation of your property. Prospective Landlords…If you would like us to place a tenant for your property and/or manage the lease, we prequalify tenants and look after your investment as if it was ours. Corporate Rentals…With a long-standing experience in corporate rentals, we are proud of our track record. We are always seeking upmarket property rentals for our corporate client database. The EAAB (Estate Agency Affair Board) regulates the estate agency profession through ensuring that all persons carrying out the activities of an estate agent public are registered with the EAAB. A Fidelity Fund Certificate, which is to be renewed each year is issued as evidence of such registration and confirmation that such person is legally entitled to carry out the activities of an estate agent.